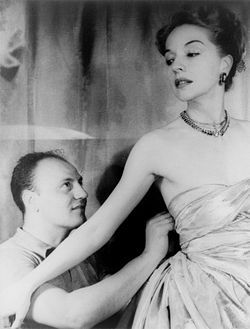 Pierre Balmain adjusting a dress on model Ruth Ford in 1947 (Photographed by Carl Van Vechten). Arthur O’Shaughnessy’s 1874 poem ‘Ode’, from his Music and Moonlight collection. In that poem, which singles out poets and musicians as the bards that guide lay thinking, O’Shaughnessy coined the phrase ‘movers and shakers’. ConSewVation thinks we all play a part in how it all turns out. Whether you believe that our rare earth is millennia old or just a few thousand; it is amazing to think how quickly we sped to this place in time. 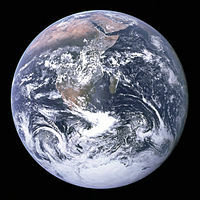 ConSewVation thinks we have a rare opportunity and that this is the best time ever to be part of this global play. We have a rare chance to really impact the course of reality. But only if we take the risk to talk about it. To talk honestly, openly, peacefully and consider everyone else as if they were as valuable as self.